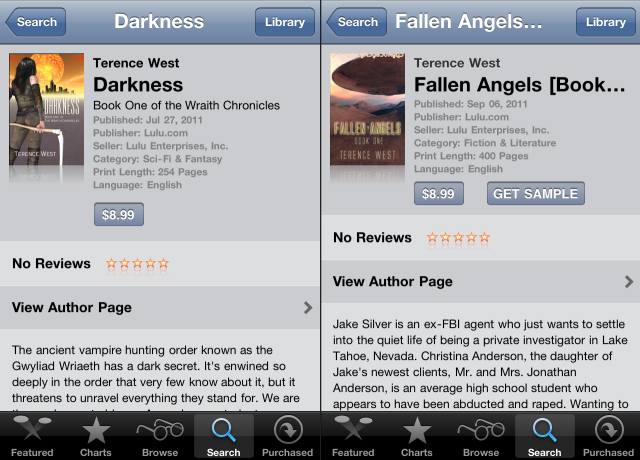 ‘Darkness‘ and ‘Fallen Angels‘ are both now available on the iTunes Book Store. They can be downloaded and viewed on your iPad, iPhone, or iPod touch. The ancient vampire hunting order known as the Gwyliad Wriaeth has a dark secret. It’s enwined so deeply in the order that very few know about it, but it threatens to unravel everything they stand for. We are those who are to blame. As each new student graduates from training they must take part in a ritual steeped in shadows and mysticism that has become the source of the Wraith’s strength, speed, and longevity. Emily St. Louise–Saint to her her friends–is ready. As the ritual begins, something goes terribly, terribly wrong.Saint becomes something more than human, more than vampire, more than Wraith. Jake Silver is an ex-FBI agent who just wants to settle into the quiet life of being a private investigator in Lake Tahoe, Nevada. Christina Anderson, the daughter of Jake’s newest clients, Mr. and Mrs. Jonathan Anderson, is an average high school student who appears to have been abducted and raped. Wanting to cut through the red tape of an official investigation, the Andersons have come to Jake to find out who did this to their daughter. 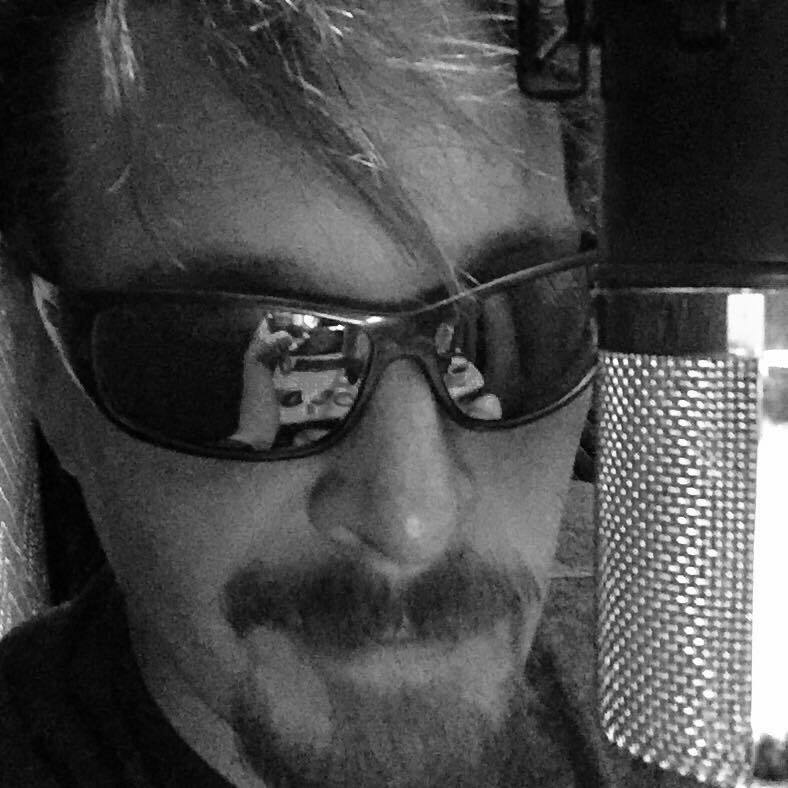 “Fallen Angels” is a fast paced thriller that delves deeply into the UFO and Area 51 Mythologies. Learn more about ‘Fallen Angels‘ and ‘Darkness‘ at the iTunes Book Store.